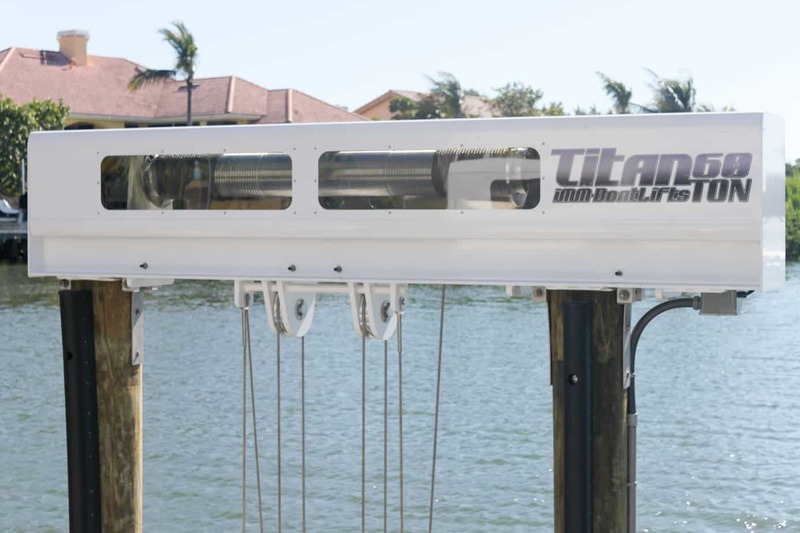 Boat lift technology continues to improve year after year. 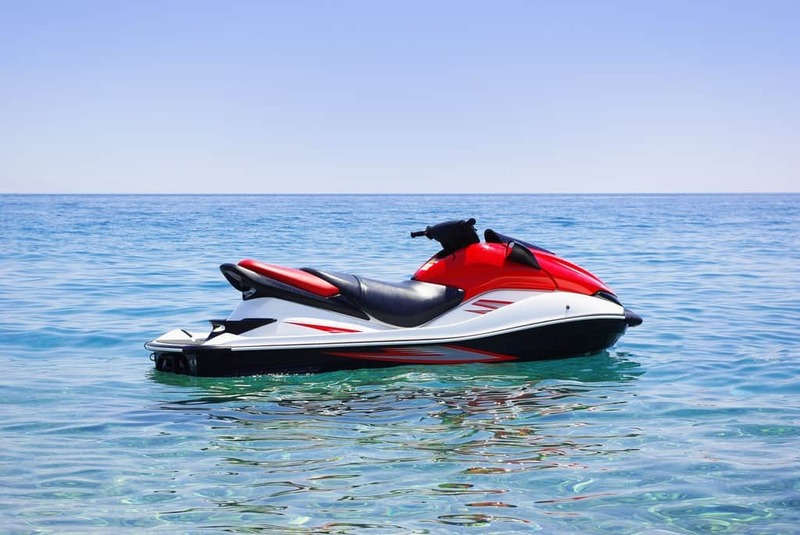 What used to be a burden on your back is now offering a more convenient way to haul your vessel out of the water. In the past, boat lifts are operated manually. 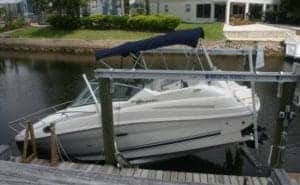 This difficulty has now become a thing of the past, thanks to the boat lift manufacturers that continue to innovate. 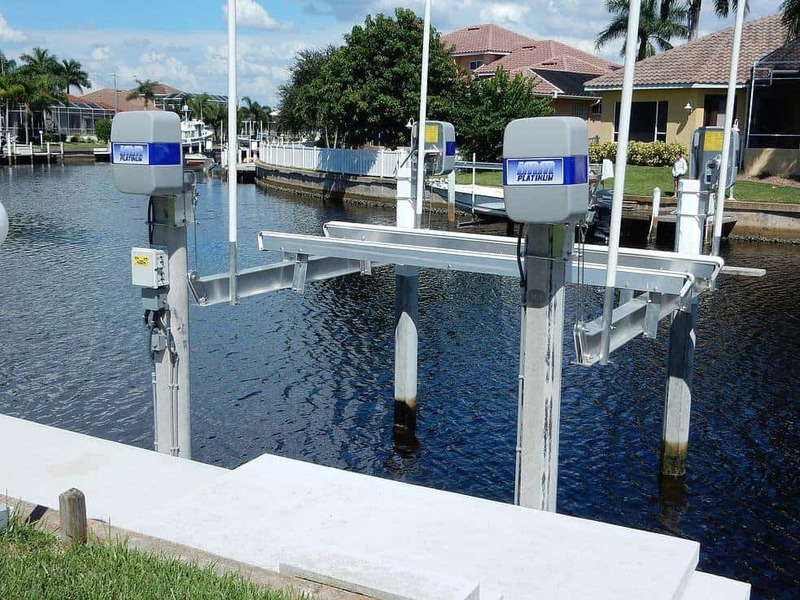 When you are shopping for boat lift, a company that integrates innovative technology into their designs will surely entice you. 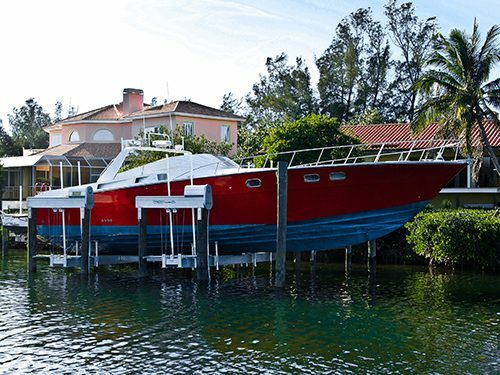 There is no doubt that boat lifts continue to evolve over the years. All companies are competing against each other to get the attention of customers. This is why it’s no surprise that each of them will claim that they are better than the rest. 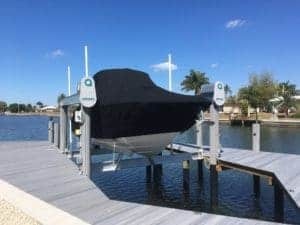 If you’re searching for a boat lift with innovative or unique design, you might need to start with researching about the company’s patented technology. 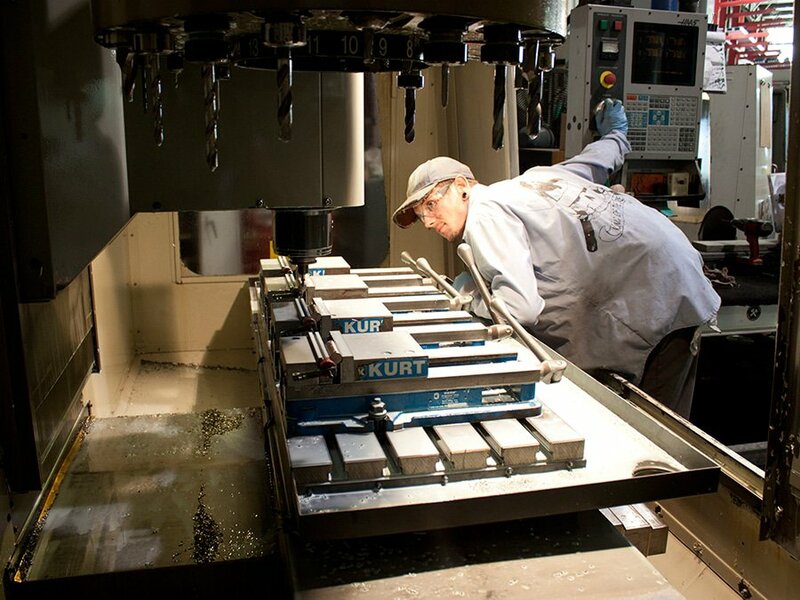 You will know that the company is true to its word if they hold patents for the design they claim to be unique. Patents are an indicator that the design has been approved as an invention. It ensures that you are not purchasing an imitation, which is simply copying the original source of design and materials. 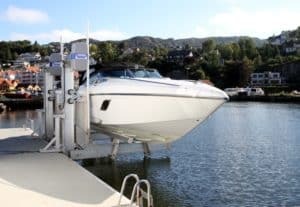 If a boat lift company doesn’t hold any patents, it’s a clear indicator that they are not industry innovators, and might be new to the boat lift scene. Cutting-edge technology that makes lives easier has now been integrated into modern vehicles, so now you can enjoy smart features at your fingertips. 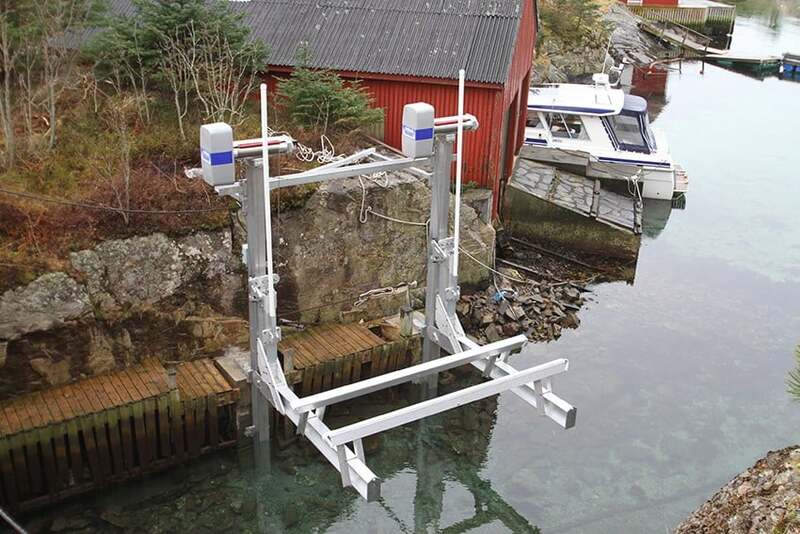 Like smarter cars, boat lifts now have the ability to make the operation easier. With the smartphone integration into controls, you can kiss manual operation goodbye. 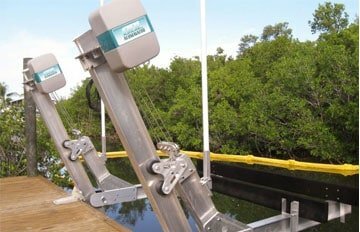 Its well-developed interface allows you to operate your boat lift faster and more convenient than ever. All you need to do is to download the app onto your device to get started. 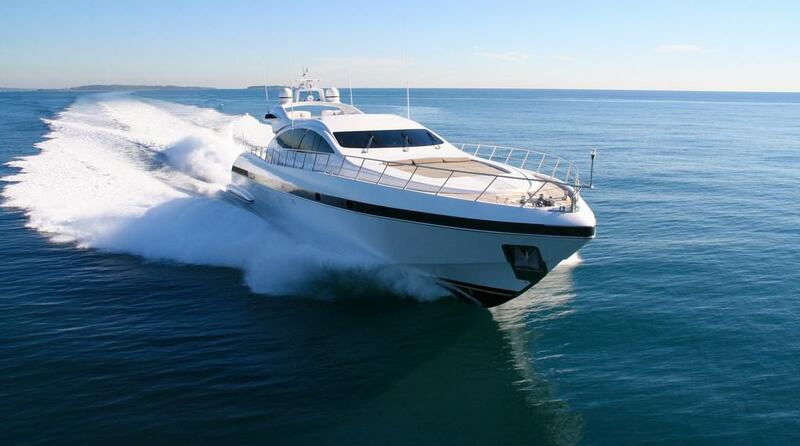 Drives should be specifically designed to address the marine lift’s individual needs. 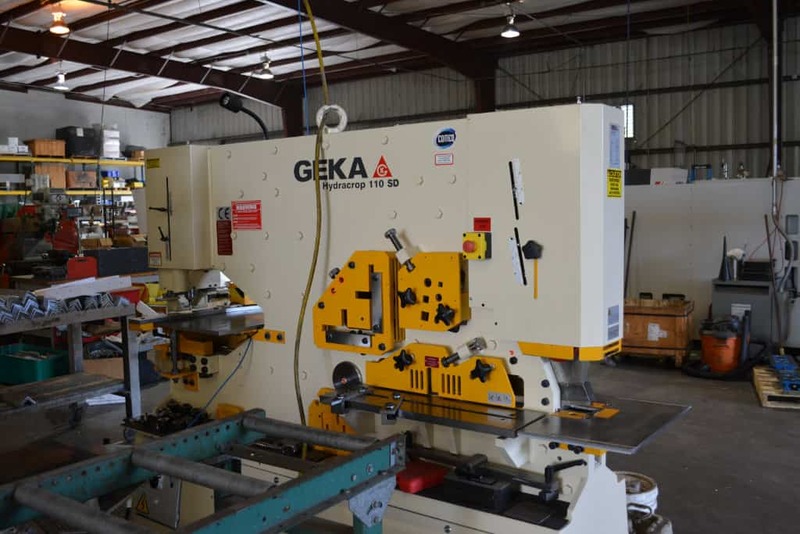 Enter cycloidal gearless drives and you will be on your way to the most powerful and fastest drives. 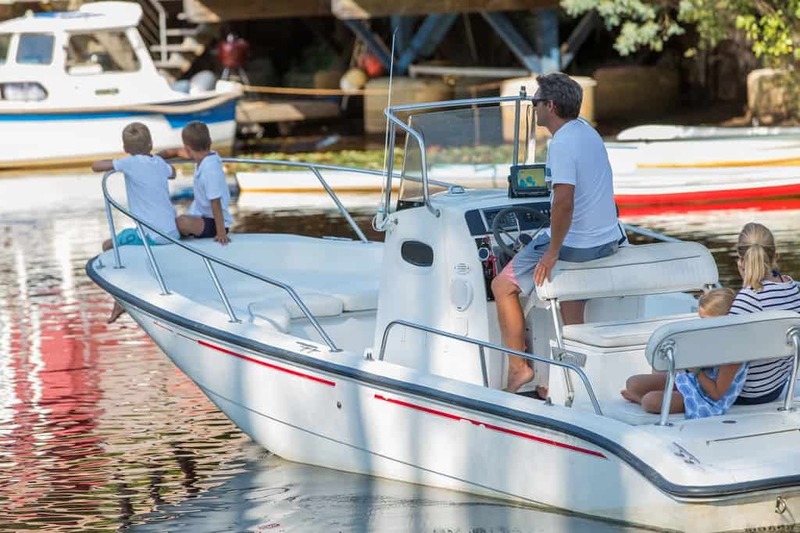 Our drives are dependable and built to offer convenience when lifting your boat. Cables getting loose is every boater’s pet peeve and when cables can’t seem to stay in place, what you need is a cable keeper which is designed to hold cables so they don’t get loose or unwrapped. It limits cable movement and also helps to extend your cables’ life. It removes the friction between cables when rubbed together. 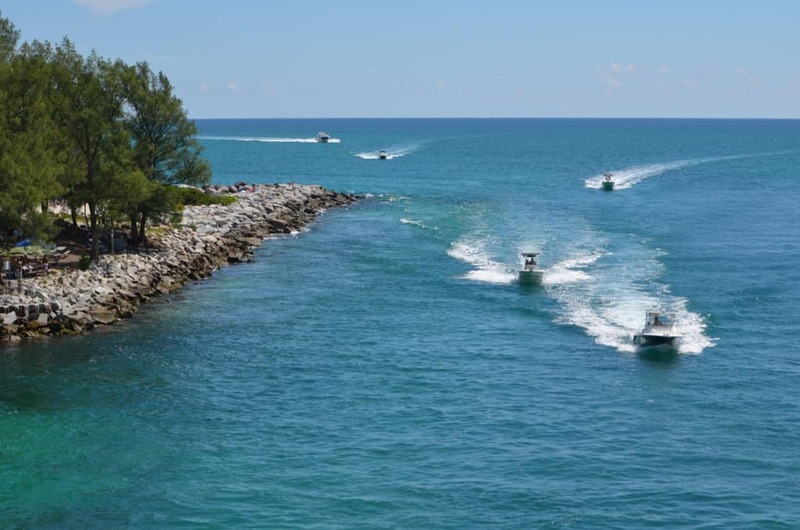 With these recent advances, boat lifts will no longer be labor-intensive. 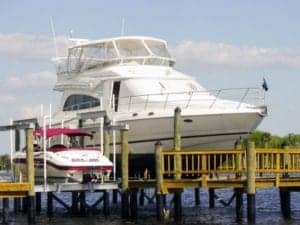 Many boat lift companies like IMM Quality Boat Lifts are not resting on their laurels. 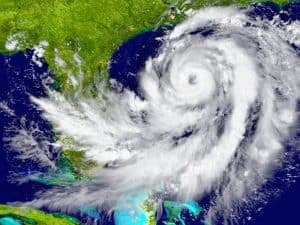 They know for a fact that innovation is essential for survival. 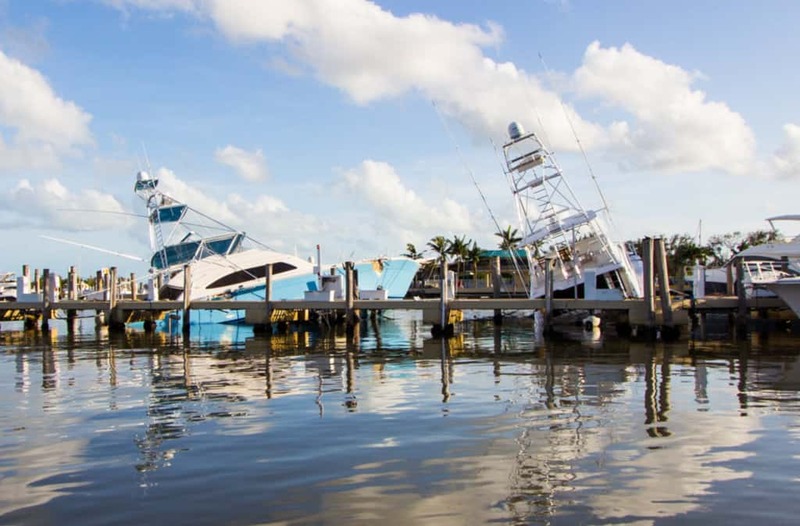 Entrust your boat lift needs to experts like IMM Quality boat lifts. 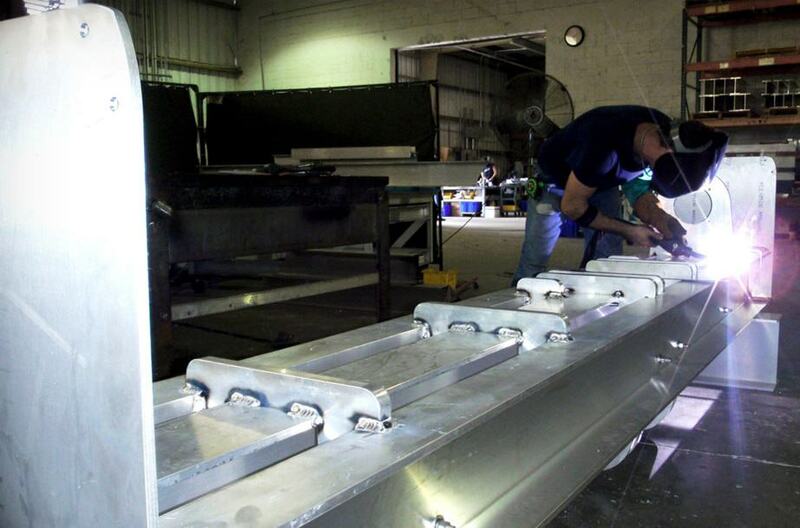 Aside from our excellent products, we also offer you superior service and hold multiple technology patents, making our boat lifts genuinely stand out.